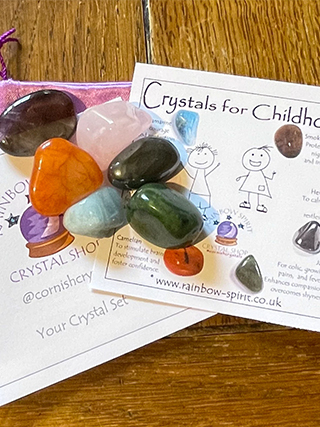 The crystals in this set have been carefully selected to complement each other and to provide support and protection for children and the challenges they face. 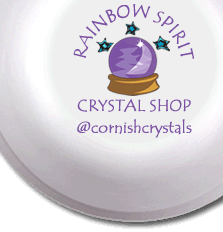 The set includes the six 10-20mm stones (Aquamarine, Rose Quartz, Carnelian, Smoky Quartz, Jade and Hematite) with a pouch, and comes as a set with an 8x8cm poster print with information to explain each stone. This is one of our 'stock' items, so the photograph is an example of the set we will make for you.